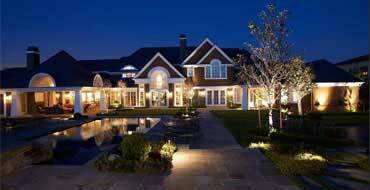 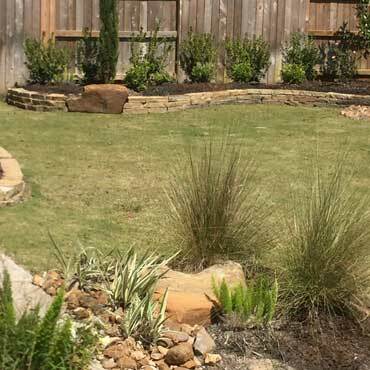 Looking for that perfect landscape design? 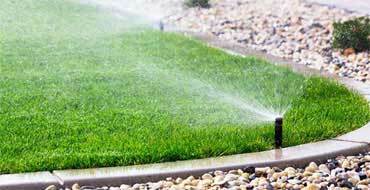 Look no further than Green Lawn Landscape & Irrigation. 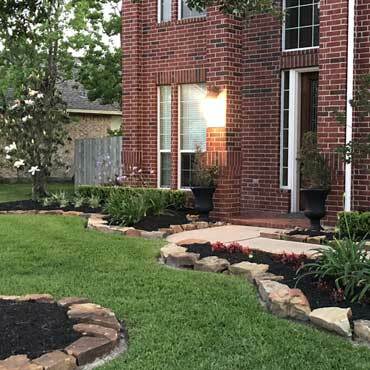 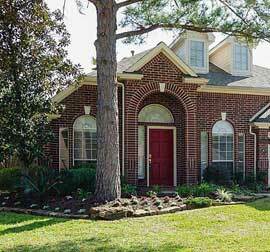 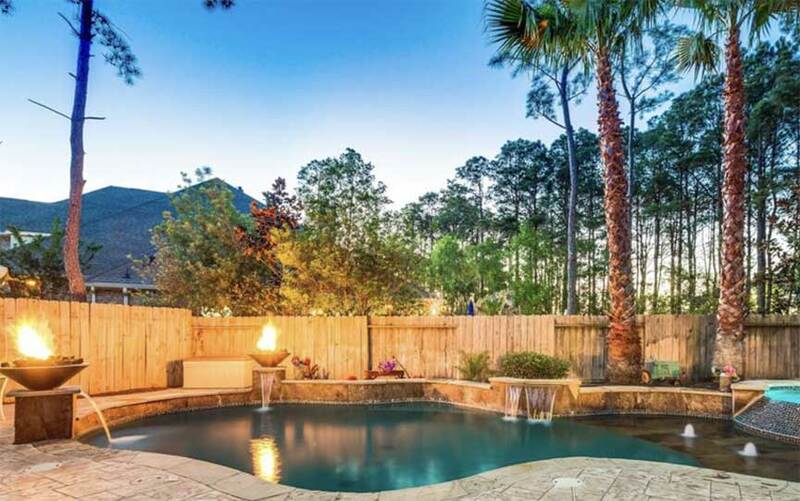 Servicing Cypress, The Woodlands and Tomball since 1990, Green Lawn has designed and installed more than 1,000 of the most beautiful landscapes in and around Northwest Houston, Texas. 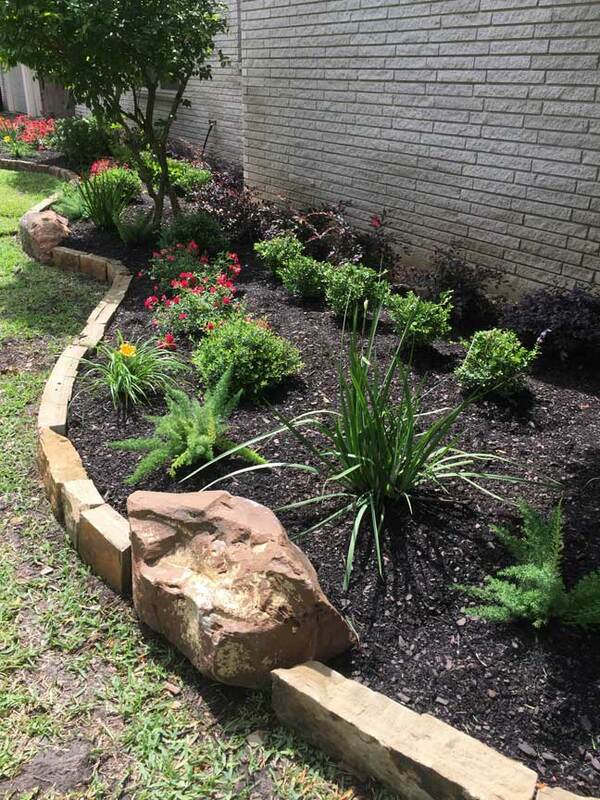 Every landscaping project requires creativity to install the best design and we have a proven track record of understanding your needs, while staying within your budget. 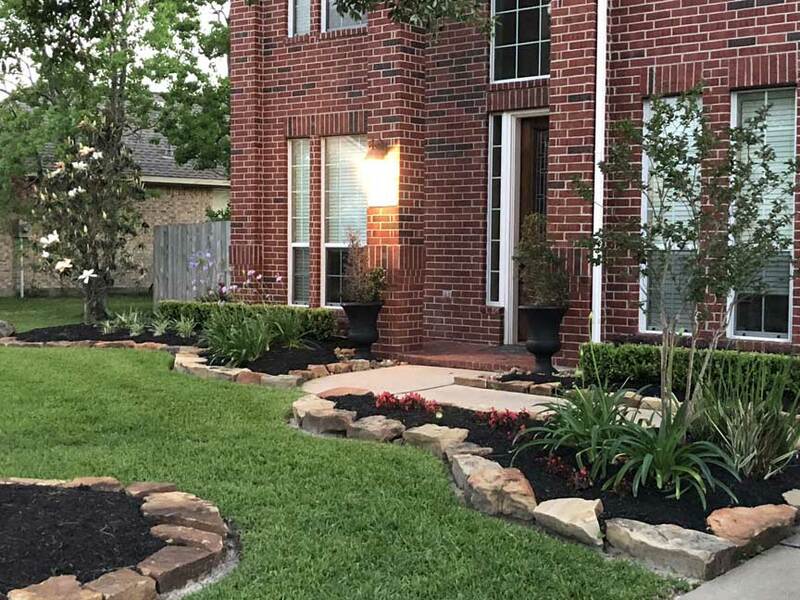 No matter the size of your landscape project, we are ready to bring year round beauty to your front yard and back yard. 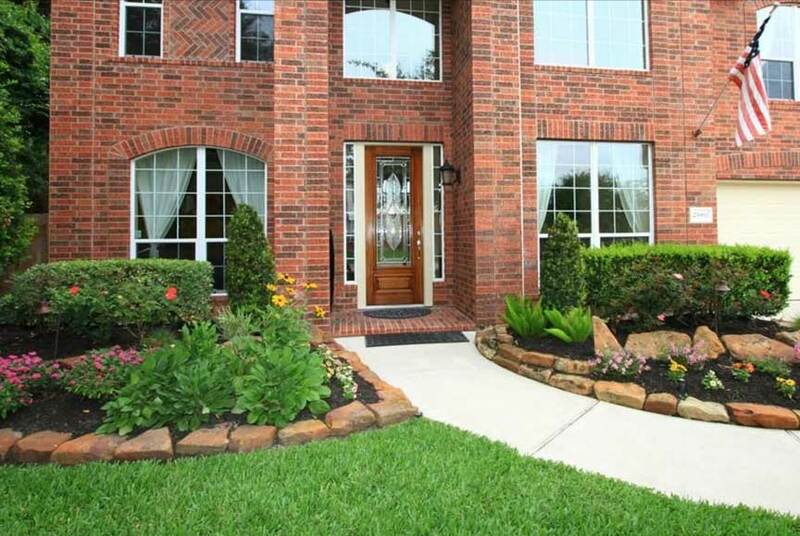 We know the value of curb appeal and have the tools to provide a beautiful, vibrant and rich landscape design. 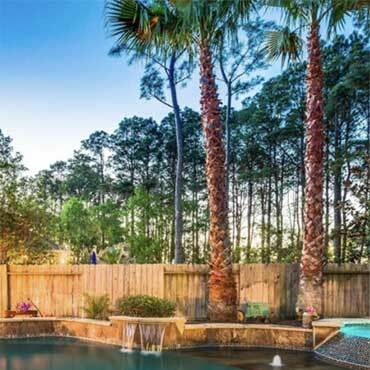 We also specialize in tropical landscape designs, such as pool landscaping with palm trees and lush, attractive flowers and plants. 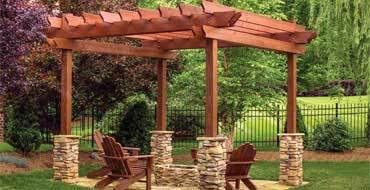 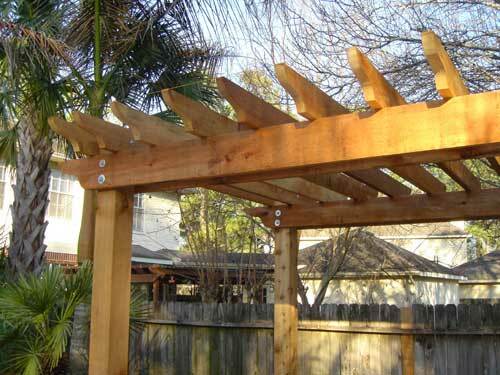 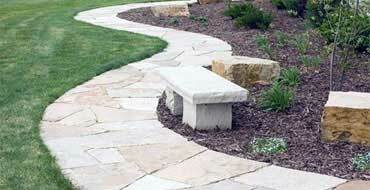 We offer complete landscape design and installation for any size project. 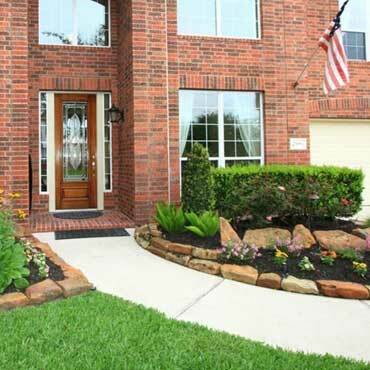 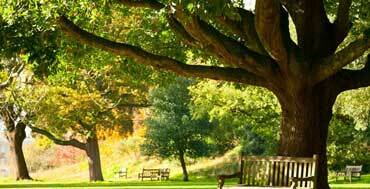 Below are the most common landscaping services we offer. 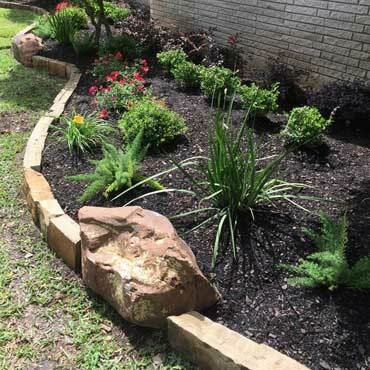 Are we missing a landscaping service you're looking for? 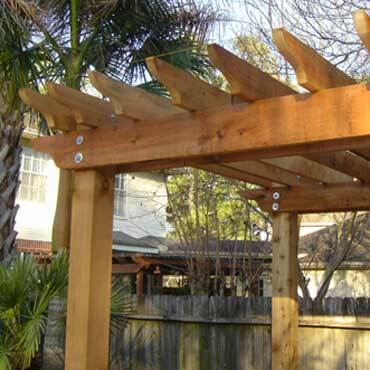 Call us at (281) 850-1464 or have a look at all of our other services here. 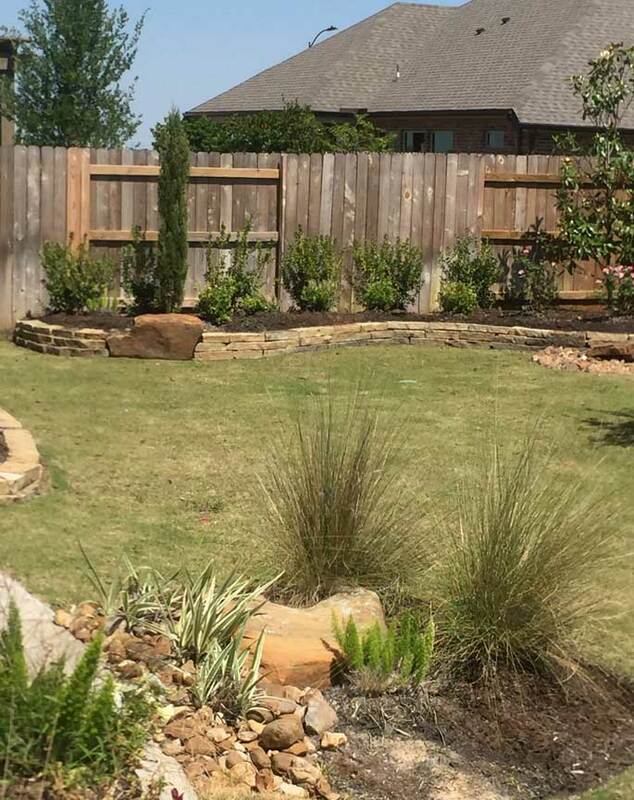 Need help planning your landscape project, call today!